If you just want to know what someone else’s online content says, then an automated translation app can be a useful tool for an approximation of meaning. However, when it comes to convincing and persuading your own customers, clients and partners, don’t leave them guessing what your marketing experts meant. It’s vital that potential buyers get the right message in the right, carefully chosen words, to help them understand why they should choose you. 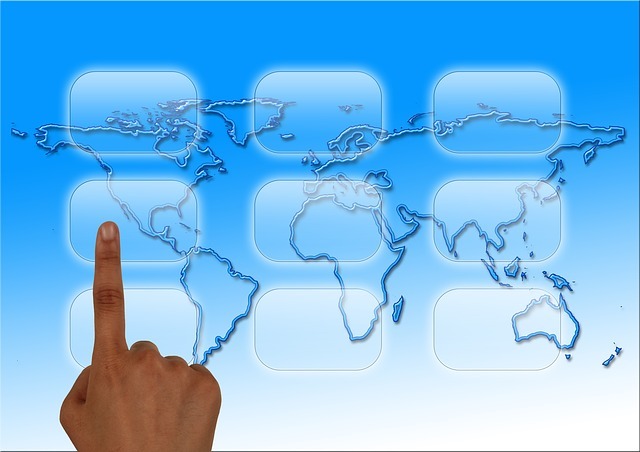 A professional website translation is a small investment which brings big long term rewards. An automated translation, on the other hand, can put off serious potential customers, and could even damage your business. One of your colleagues speaks the language, so why not trust them with the translation? Although better than an automated translation, this translation method is still questionable. True, your colleague understands your market and you can be sure that any specialist terminology will be correct in the translation. However, many other linguistic aspects have to be taken into account when translating a website. Untrained translators frequently make the mistake of following their mother tongue’s structure, which means the translated text will be difficult for a native reader to follow. This is especially so when the source and target languages do not belong to the same language family – for instance, when translating English to Arabic, Chinese, Finnish or Hungarian. The text your colleague produces will be “acceptable”, just about – but that’s not good enough for your sales texts, manuals or website. If you want your translated texts to be enjoyable and useful to read, you should use the services of a translation professional. Good consultation ensures that a professional translator uses the correct technical terminology for your industry, while their translation skills will ensure a text which is idiomatically pleasing, not “just OK”. 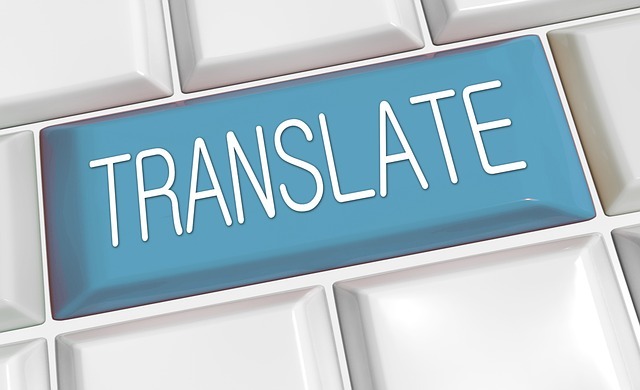 Translating your website is not only a purely linguistic task. Your foreign language content will be read by people from an entirely different cultural background to your own, which is why your text needs to be “localized”. For example, an informal tone which works well for a US audience would not work so well for a German audience, which typically prefers a more formal style. Often, entirely new content has to be created for a foreign market. The car manufacturer Smart, for instance, has two different website versions – one for the US market, emphasizing the technical and fun side of their cars, and one for the German market, which attaches more importance to how environmentally friendly their cars are. Another example is in the translation industry, where EU translation agencies will promote their use of EN or ISO standards – something which an American audience would not find very relevant. Professional translators can advise whether you should consider creating new content for your target foreign markets, or whether having your English text translated and localized will be sufficient. It’s a common mistake to have your content translated into a foreign language, but to leave meta content, navigation menus, image titles and so on in the original language. 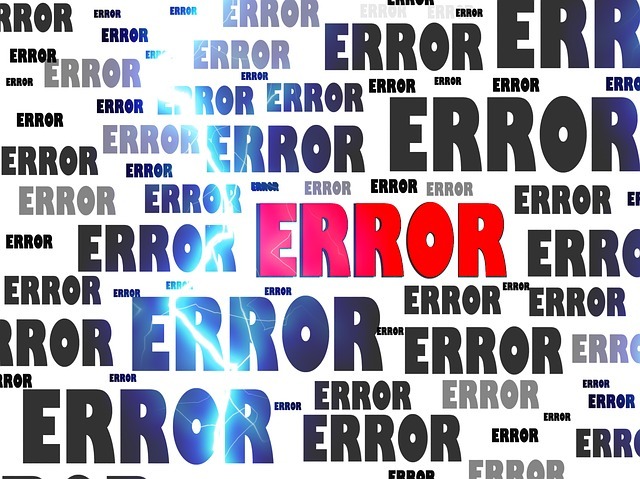 This mistake means your customers will struggle to find you in major search engines, and if they do, they will have problems navigating the site. 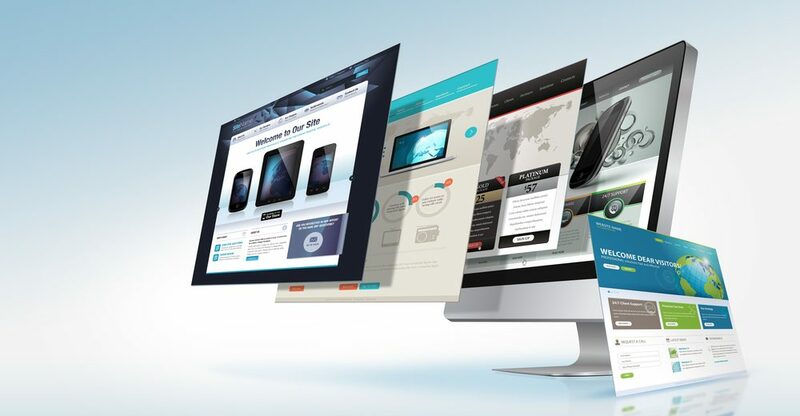 Even a customer ready to buy and already on your site will leave if they cannot find the correct product or solution due to language problems with your navigational structure. It’s therefore vital to ensure that all descriptions and meta data – everything which exists in the source language – is included in your translation project. If you’re targeting foreign markets, Google can help. For instance, apart from language tags, you can also set international targeting on your websites by using the hreflang tag. Your webmaster should include these powerful tools in your foreign language sites, so that Google knows who you’re talking to. Websites which have text in different languages all on one page are an SEO disaster. Not only that, but it’s confusing for your customers too. Even if they speak one of the languages on the site, they may quickly leave if the other languages crowd out the message you are trying to convey.